Laurence Cole is Lecturer in Modern European History at the University of East Anglia. He is the author of Für Gott, Kaiser und Vaterland: Nationale Identität der deutschsprachigen Bevölkerung Tirols 1860–1914 (2000), and has recently edited Different Paths to the Nation: National and Regional Identities in Central Europe and Italy, 1830–1870 (2007). He is also co-editor of European History Quarterly. Daniel Unowsky received his Ph.D. from Columbia University and is Associate Professor of History at the University of Memphis. 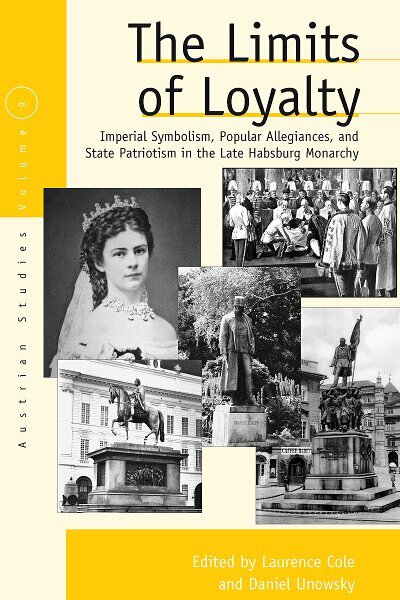 He is the author of The Pomp and Politics of Patriotism: Imperial Celebrations in Habsburg Austria, 1848-1916 (2005).